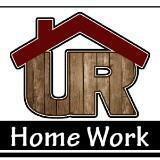 @rhomglim is on Carousell - Follow to stay updated! 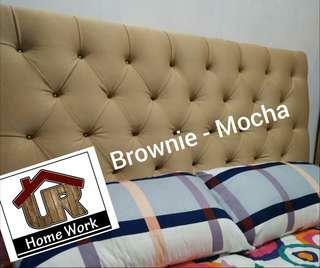 Additional color for this year our Deep Diamond Tufted Headboard Brownie Mocha for as low as 3,000 pesos. Grab yours now. PM for sizes. 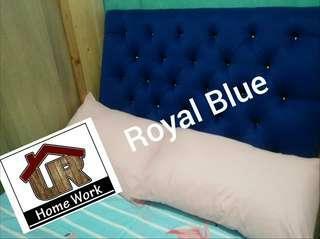 Introducing our new Deep Diamond Tufted Headboard Royal Blue sized for as low as 3,000 pesos. Grab yours now. PM for sizes. 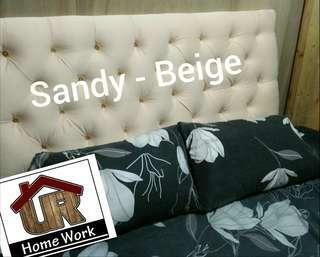 Introducing our new Deep Diamond Tufted Headboard Sandy Beige for as low as 3,000 pesos. Grab yours now. PM for sizes. 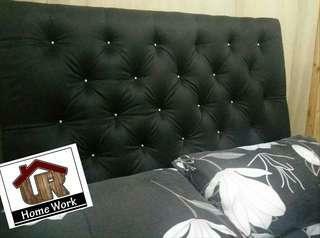 Introducing Our New Deep Diamond Tufted Headboard Classic black for as low as 3,000 pesos. Grab yours now. PM for sizes. Make Your Bed The Coziest Place. 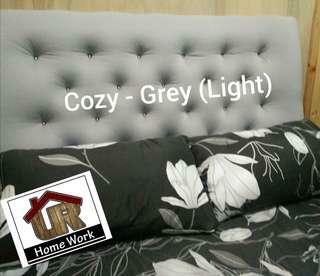 Introducing our Tufted Headboard Cozy Grey for as low as 3,000 pesos. Grab yours now. 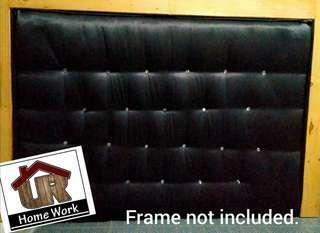 PM for sizes.